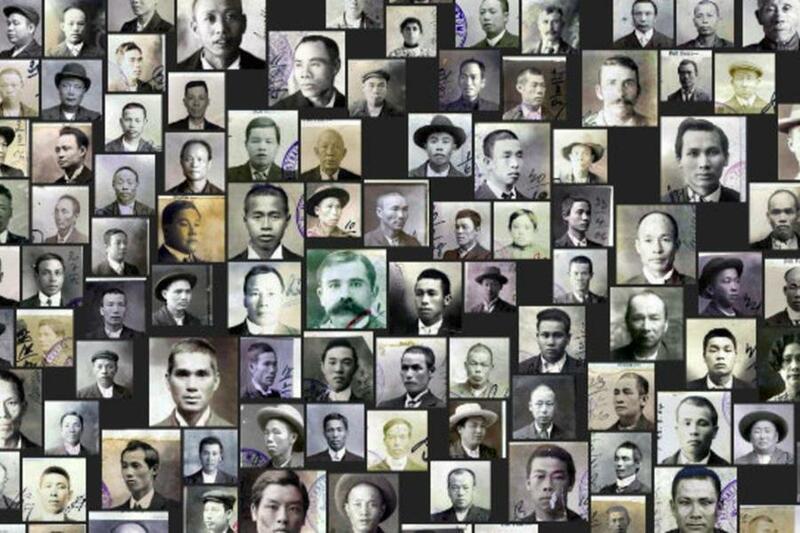 Australia reverberates with the legacy of migration. Through artworks, personal objects, and stories, The Gift explores migration as a personal experience and highlights the gifts that migrants bring with them and the gifts that life in Australia has given them and their families. 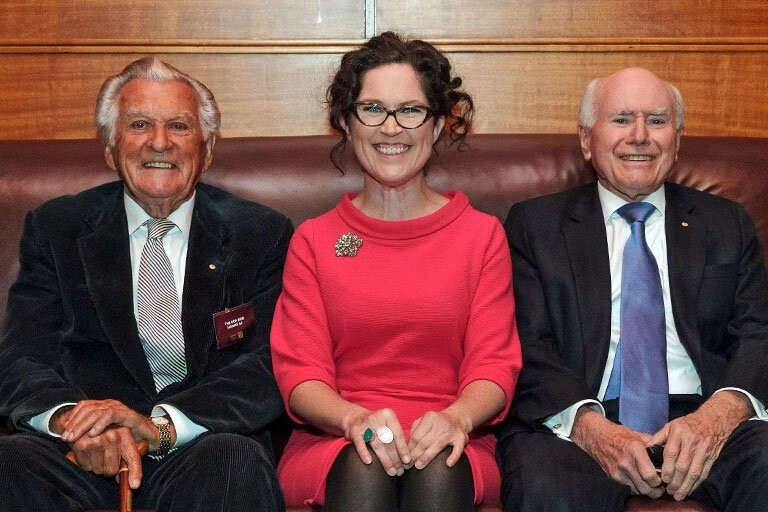 At MoAD's recent Democracy 100 event two of Australia’s senior statesmen, former prime ministers Bob Hawke and John Howard discussed key issues facing Australia’s parliamentary democracy. In this important conversation both leaders brought their wisdom and experience to bear on key issues challenging Australia; the disconnect between citizens and their representatives, and a perceived lack of trust and confidence in our institutions. This was an almost unique occasion when two former prime ministers from opposing parties came together to discuss our democracy and its ways forward. 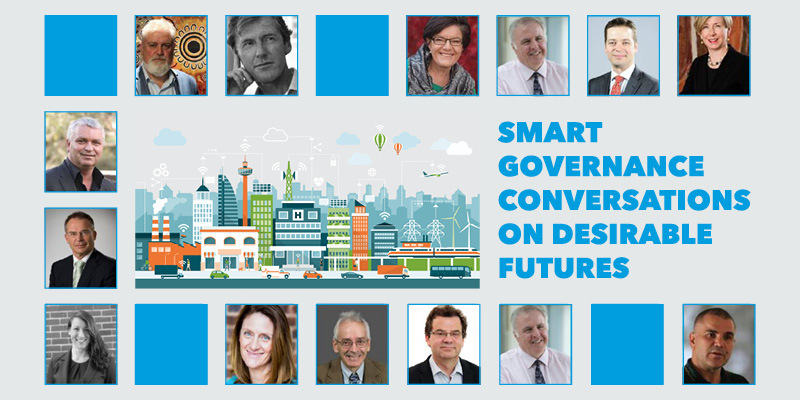 The Institute for Government and Policy Analysis (IGPA), in collaboration with the Museum of Australian Democracy and Telstra, is bringing you a series of nationally significant conversations that will see some of Australia’s brightest thinkers share their thoughts on desirable policy futures. From new ways of delivering public services to the future of indigenous policy, IGPA invites you to join the conversation and have your say. Seminars will be held in the Members Dining Room 2 at the Museum of Australian Democracy at Old Parliament House. Drinks and light refreshments will be provided. Australia’s first Minister for Immigration, leader of the ALP and opposition leader for seven years, Arthur Calwell oversaw the mass migration of Britons and Europeans to Australia after the Second World War. 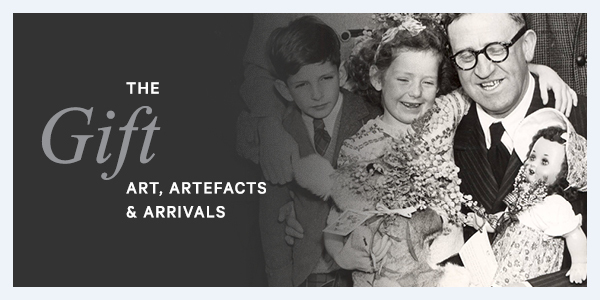 This blog coincides with, and celebrates, the museum’s new exhibition The Gift. 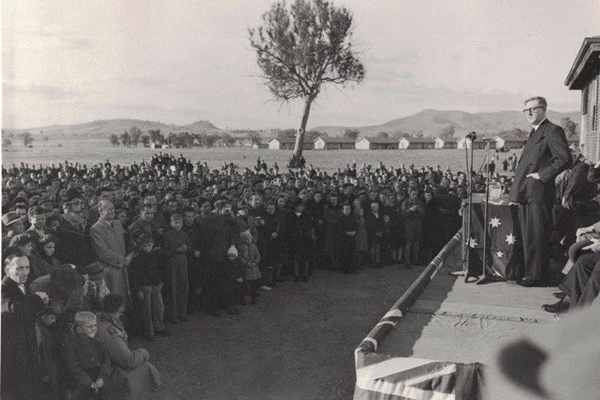 Image: Immigration Minister Arthur Calwell addressing new migrants at Bonegilla migrant camp, near Albury, in 1949. Photo courtesy Mary Elizabeth Calwell. Recently we acquired sound recordings of some of Australia's early PMs and we are delighted to share one with you! Bruce was often depicted by cartoonists and the popular press as a ‘toff’; an upper-class, English aristocrat, complete with plummy voice, spats, and Cambridge tie. This is interesting since he was born and raised in Australia. What do you think? Does the sound recording match the aristocratic image of Viscount Bruce? The recording is of a campaign speech Bruce made in Dandenong in September 1929. 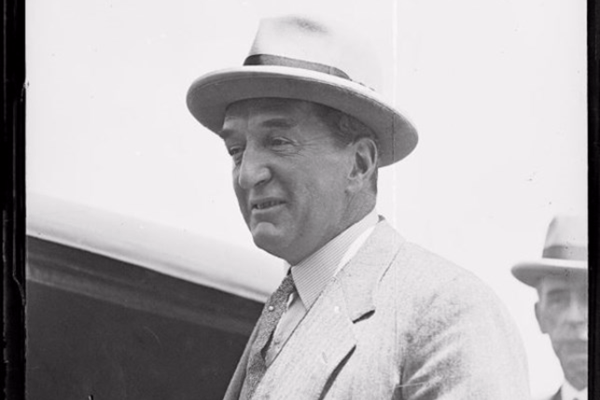 Image: Stanley Bruce 1931, National Library of Australia. 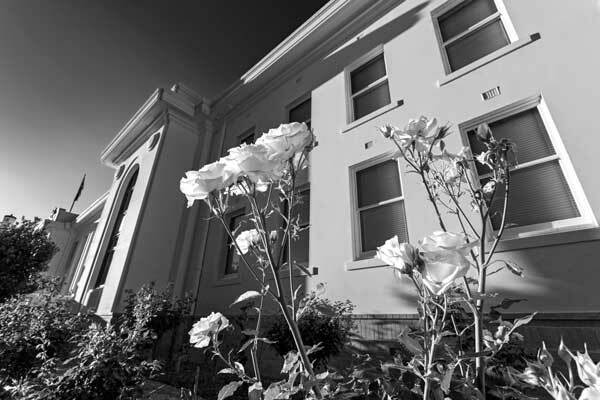 Join students from the University of Canberra in King’s Hall as they work to transcribe official documents that demonstrate the impact of the White Australia policy on the lives of ordinary people in the early twentieth century. They’ll be turning digitised files held by the National Archives of Australia into new data for research and exploration – but they need your help! Try your hand at transcription, or just learn more about the records and their history. 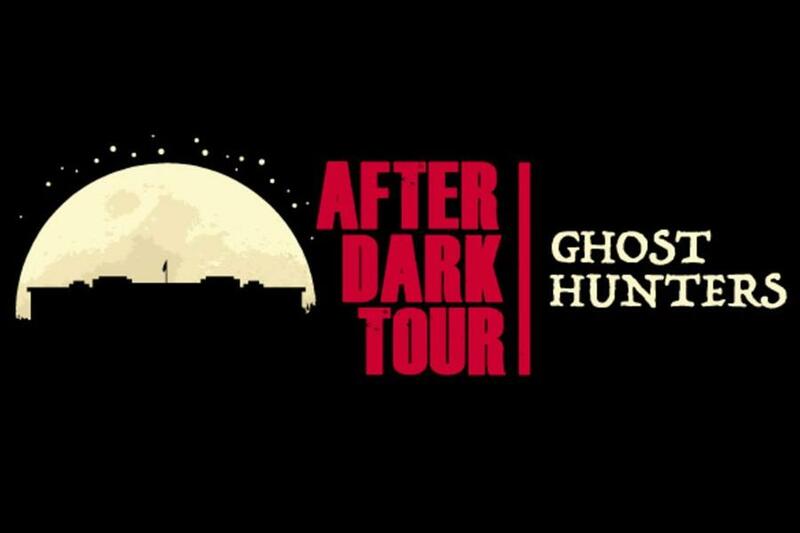 Join us for a torchlight tour illuminated with genuine stories of death, mysterious occurrences and dastardly deeds at Old Parliament House. Help us solve the mystery of the ghostly encounters that have been experienced here after the sun goes down. These popular tours are currently fully booked. New tours will be added periodically. PLAY UP is a dedicated young people’s space in MoAD where we share creative ideas and opinions. 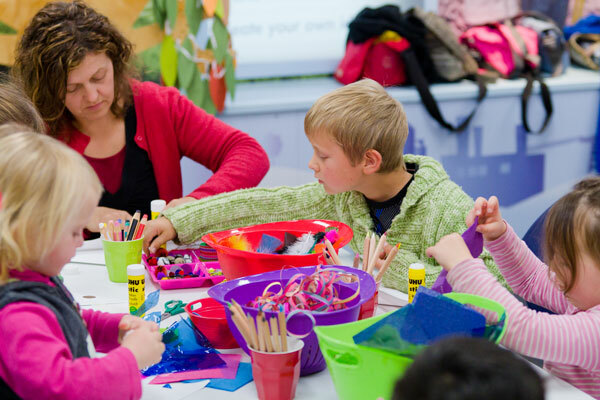 These school holidays we invite kids to come along and have their say by participating in a range of our most loved and interactive kid’s activities, including zine creation, speech bubbles and ‘occupy’ figurines. Every participant will be contributing their voice to the story of PLAY UP. Why wait for summer? 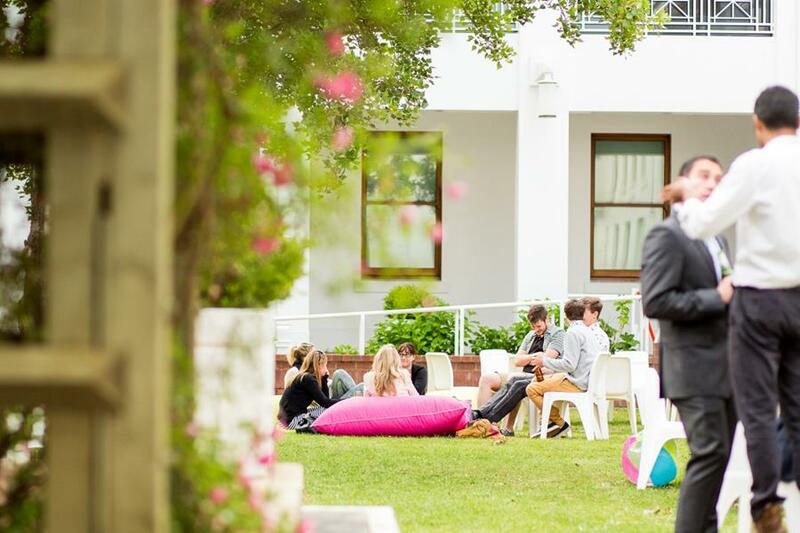 Spring into action, gather your friends and plan a social evening of drinks, great food and music in the beautiful surrounds of our courtyard. Friday Night Drinks kick off on 22 September from 4 pm until late. With a different theme each week, you can add a unique flavour to each and every Friday night. It is the time of year to stop and smell the roses. 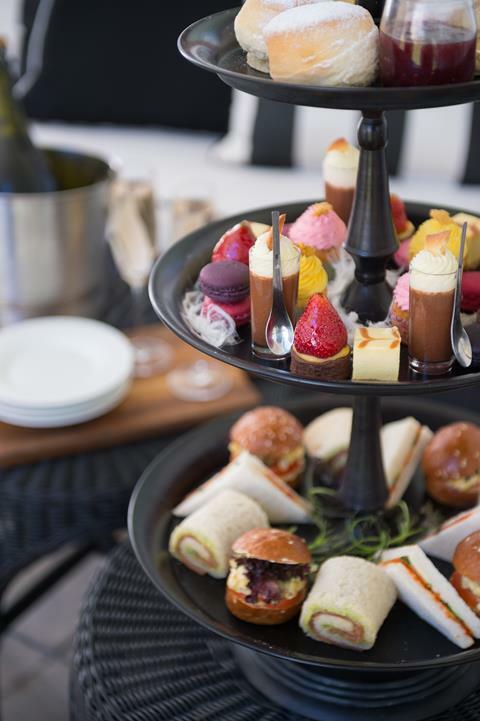 We invite you to enjoy a delightful high tea daily during Floriade at our onsite restaurant Hoi Polloi. From 15 September to 15 October we will be offering two high tea sittings per day at 11 am and 2 pm. Bookings are essential. Hoi Polloi's regular lunch service will also be available. Laugh, cringe, cry or grimace … all before the curtain raises. 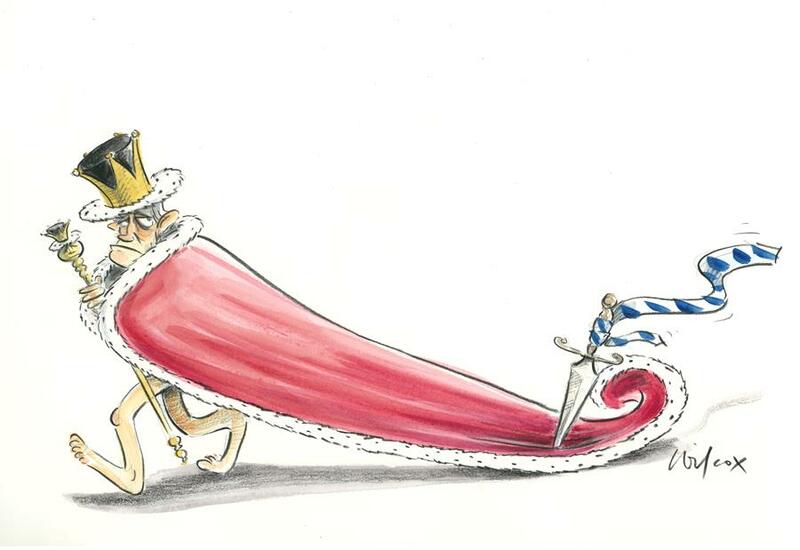 A selection of works from Behind the Lines 2016: The year’s best political cartoons celebrating the role of political cartoonists in Australia will be on display in the Canberra Theatre Centre foyer during The Wharf Revue. Be proud Canberra, The Wharf Revue is making politics great again. Your trusted fake news source will deliver another year’s worth of madcap comedic moments our leaders would prefer to forget. 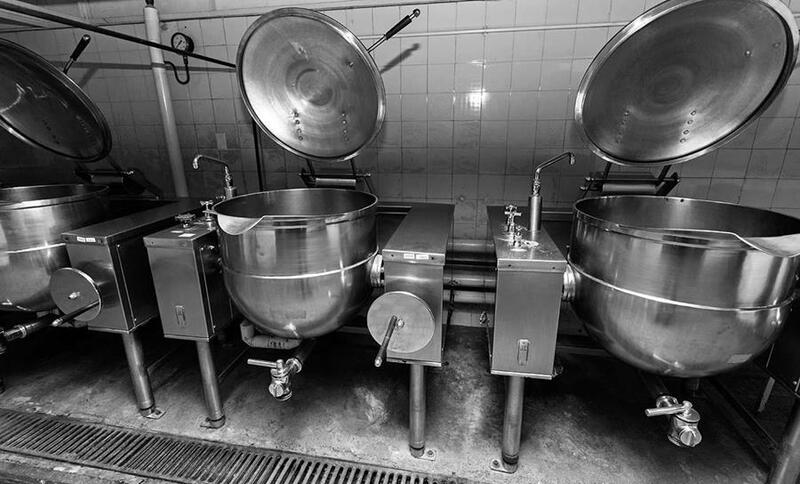 Go behind-the-scenes to explore the historic kitchens that once served up banquets to royalty and parliamentarians. $8 per person. Bookings essential. 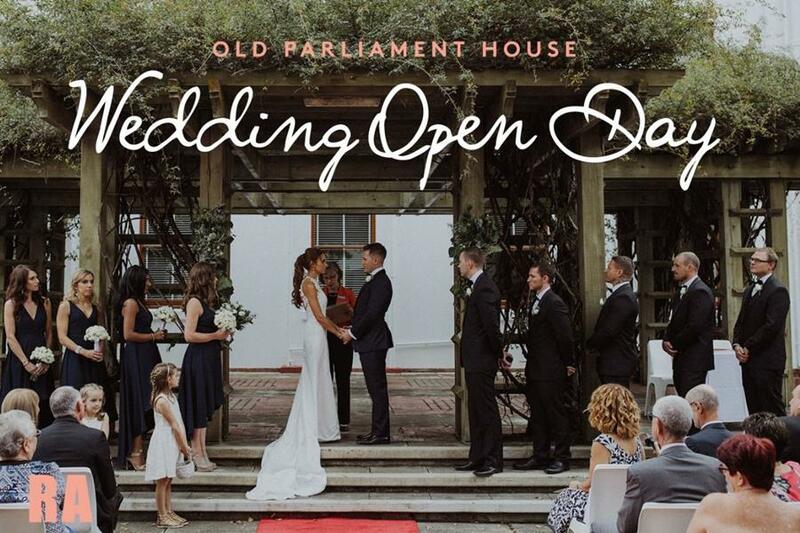 If you or someone you know is looking for a stunning backdrop to a special day, consider Old Parliament House, a unique, heritage building that creates the wow-factor to elevate any wedding ceremony and reception. We invite you to our Wedding Open Day to be inspired and to see first-hand what an exceptional venue and event planning service we offer. As well as weddings, Restaurant Associates, our experienced event planners and onsite caterers also host business events, school formals and family gatherings. Enjoy a delicious lunch in heritage atmosphere at Hoi Polloi restaurant, located in the old Non-Members Bar. Open for lunch 11.30 am to 2.30 pm. The Terrace Café offers delicious coffee and sweet treats from 8.30 am to 5 pm daily. Sit in the sunny café and enjoy views of Mount Ainslie. There are also grab-and-go lunch options if you're in a hurry! Donate to the museum to help us create brilliant exhibitions, interactive experiences and education programs. Join our online community to get updates as they happen, see behind-the-scenes photos of everyday happenings at the museum and chat with us directly. Like us on Facebook, or follow us on Instagram and Twitter to join the conversation.